ΜÖTLEY CRÜE and SIXX:A.M. bassist Nikki Sixx has defended Chris Cornell over reports that the SOUNDGARDEN frontman may have killed himself after taking more of an anti-anxiety drug than he was prescribed. 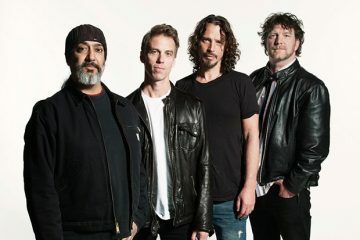 Cornell apparently committed suicide by hanging on May 18 after SOUNDGARDEN played a show in Detroit. He was 52 years old. The family’s attorney, Kirk Pasich, said in a statement that the family would await the toxicology results to see if Ativan — the anti-anxiety prescription drug Cornell was taking — or other drugs contributed to his death. 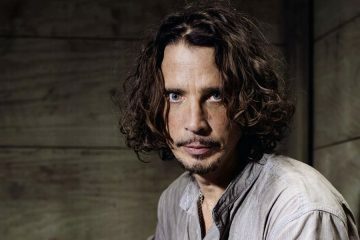 During a recent episode of his “Sixx Sense” syndicated radio show, Nikki commented on Chris‘s passing, saying (hear audio below): “There’s been so much news and information floating around about Chris Cornell and the fact that he was dealing with anxiety. And we don’t know yet, but he might have taken too much of his anxiety medication. 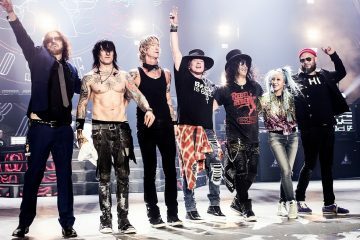 Sixx added: “It just had me thinking about Chris and how somebody that’s so talented and that’s been in this music business for so long, performing and traveling and seeing people. 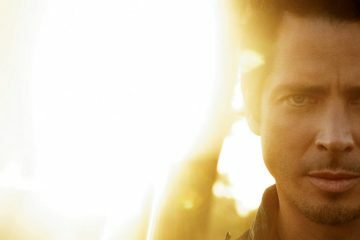 He had gotten clean and sober, and he was trying to deal with the anxiety. I think anxiety is something a lot of people deal with, whether it’s a little bit or a lot. And these medications, like if you have a sleep issue and you take something to sleep, too much of that will kill you, too much of this stuff. It’s scary. Nikki went on to say that he feels especially sorry for Chris‘s family, which has had to live through this unthinkable tragedy. “I do every day think about his wife and the kids, and I guess in a kind of a morbid way, I looked up Chris and family [online], and I saw these beautiful pictures of him with his wife and him being a dad, just being a guy, being a… dad, you know,” Sixx said. 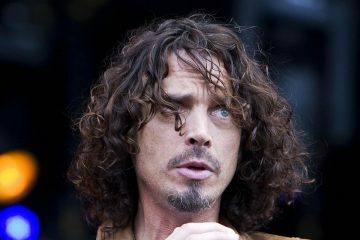 His funeral took place last Friday (May 26) at the Forever Hollywood cemetery in Los Angeles, attended by bandmates, fellow musicians and actors such as Brad Pitt and Josh Brolin that he had befriended.